Gabuza's girlfriend Boitshoko Tala alleged that the soccer star kicked and strangled her in one of their violent fights at their home in Buccleuch, a suburb of Sandton, north of Joburg, last weekend. 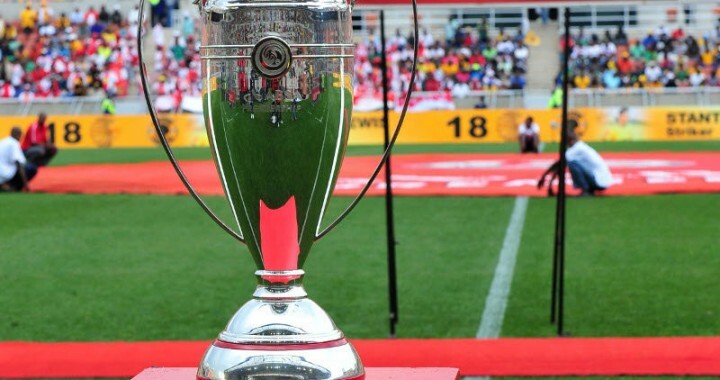 The Buccaneer star was arrested and spent a night in police cells after Tala opened the case at the Sandton police station on Monday morning. Police spokesman David Mothapo confirmed that Tala opened a case of theft, assault and domestic violence against the Bucs forward. Mothapo said police detained Gabuza at the police station and he appeared in the Randburg Magistrate's Court on Tuesday. According to a police statement seen by Sunday World, the footballer's girlfriend said he kicked her and strangled her. "He kicked me and when I asked him why he was kicking me, he continued to beat and kick me. He beat me with an electric iron before driving off with the house keys," Tala said in the statement. She also stated that Gabuza repossessed all the items he had bought for her in happier times. "He took my seven handbags, iPad, iPhone 6 and 7, my lingerie and my clothes. He said he was beating me because of the phone calls that I was receiving from my cellphone," she said in her statement. Tala further told the police in her statement that the items that Gabuza took from her were worth about R40000. 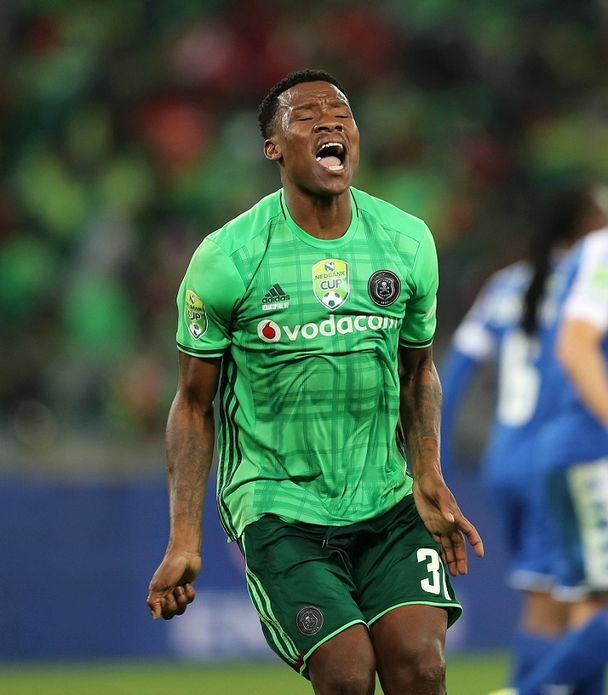 A police official at the station told Sunday World that Gabuza's lawyer visited the station accompanied by Tala later that Monday to withdraw the charges. "The lawyer negotiated with the girlfriend to drop the charges, but unfortunately, because it is a domestic violence case, we don't have the authority at the station to release the suspect before they appear in court. That's why he had to appear in court," said the official. However, Tala told Sunday World that she knew nothing about the incident, while Gabuza hung up the phone when Sunday World asked for his comment. He also did not respond to questions sent by SMS.